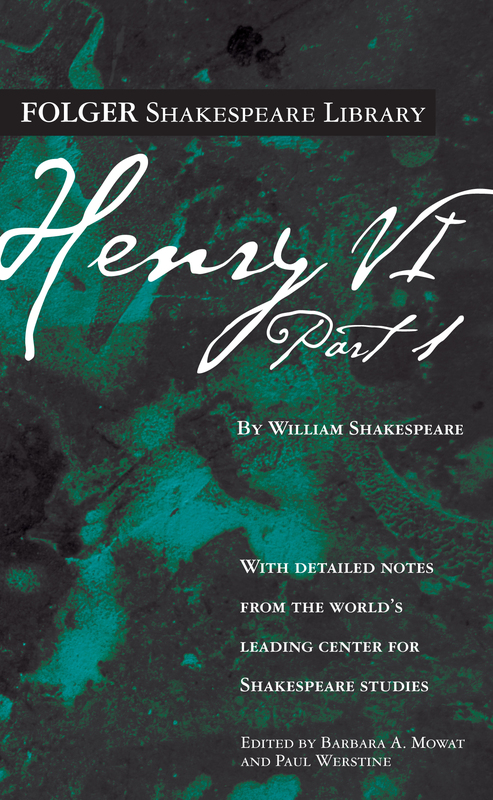 Henry VI, Part 1 is an uncompromising celebration of early English nationalism that contrasts the English with the French, portrayed here as effeminate and scheming. A boy king, Henry VI, is on the English throne, and the indomitable Talbot leads the English cause in France. Joan La Pucelle (Joan of Arc), who becomes captain of the French, claims to be chosen by the Virgin Mary to liberate France. The English, however, consider her a sensual witch. Many of the English nobility remain, quarreling, at home. Once in France, some seek permission to fight each other there. Talbot and his son cannot prevail; the English defeat themselves by preying on each other.